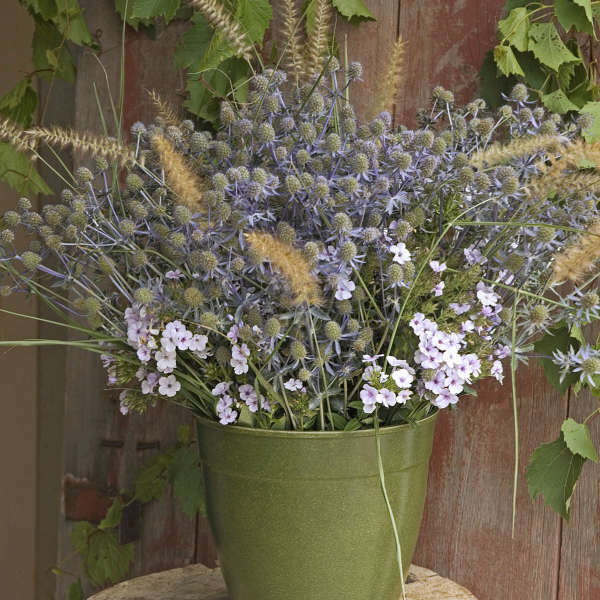 Eryngium makes an excellent long lasting cut flower. 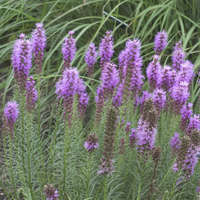 Looking for a perennial that will grow in that hot, sun-baked spot in your landscape? 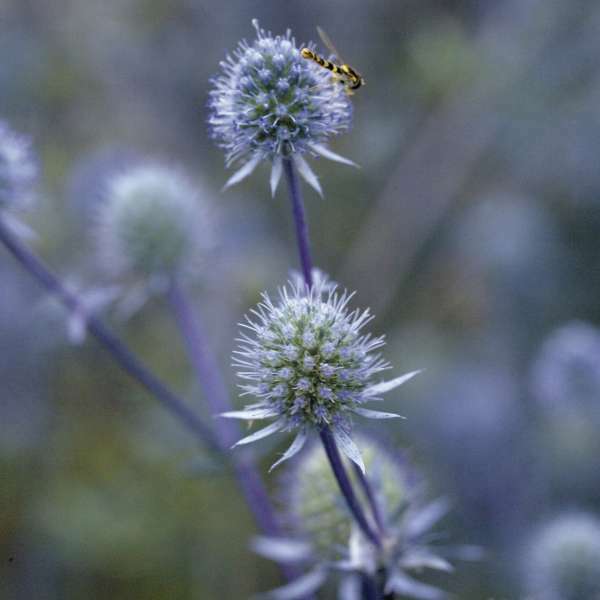 Sea Holly is just the plant! 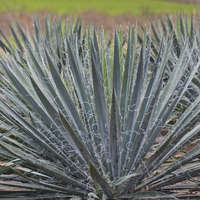 It thrives in that type of climate, and even grows in high-salt soils too (think seaside). 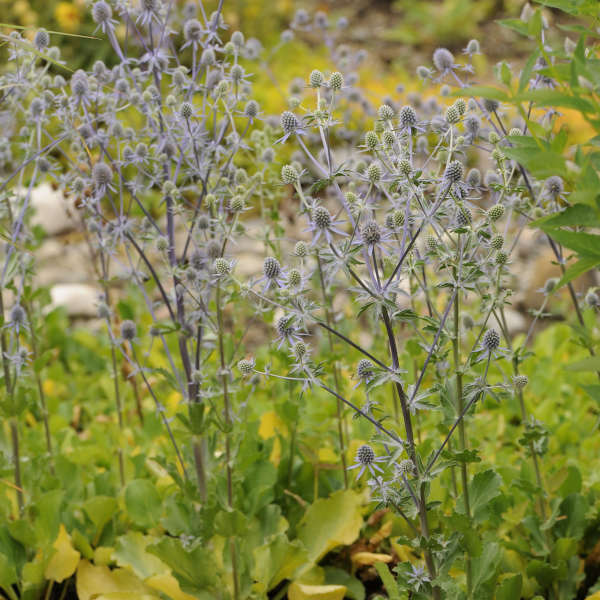 'Blue Glitter' is an improvement over older varieties because it matures quickly, produces a greater number of flowers, and has a more intense blue flower color. 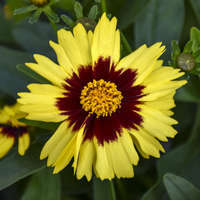 It does not require vernalization to bloom, which is an advantage to gardeners in southern zones. 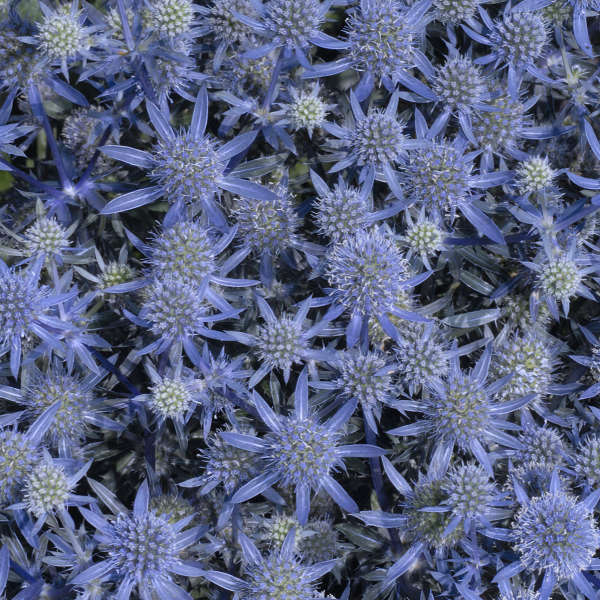 This species of Eryngium is one of the hardiest and it has proven to be a reliable, long-lived perennial. 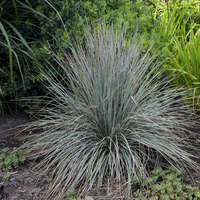 Grow this plant in full sun and very well-drained soil. Eryngium does not like to be overwatered. 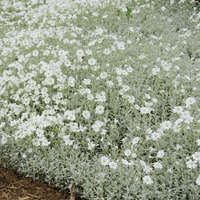 It spreads to form a small patch and tends to spread more quickly in light soil. The flower color tends to be more intense in higher temperatures.